Bill Gates is an avid reader who has recommended hundreds of books on his personal blog. Four books he's read recently, however, have had such a powerful impact on the founder, he said they've influenced how he thinks. "These books make me optimistic about the world and help me understand the role of innovation in driving progress," wrote Gates in a tweet earlier this month. Gates shared the four books on a list titled "Books that shaped how I think about the world" on Likewise, a mobile recommendation platform for books, TV shows, movies, restaurants and other entertainment. Likewise launched October 3, with support and funding from Gates. Other famous users of the app include Melinda Gates, Bono and Howard Schultz. About the book: Gates has said he waits for new books from Vaclav Smil "the way some people wait for the next 'Star Wars' movie." 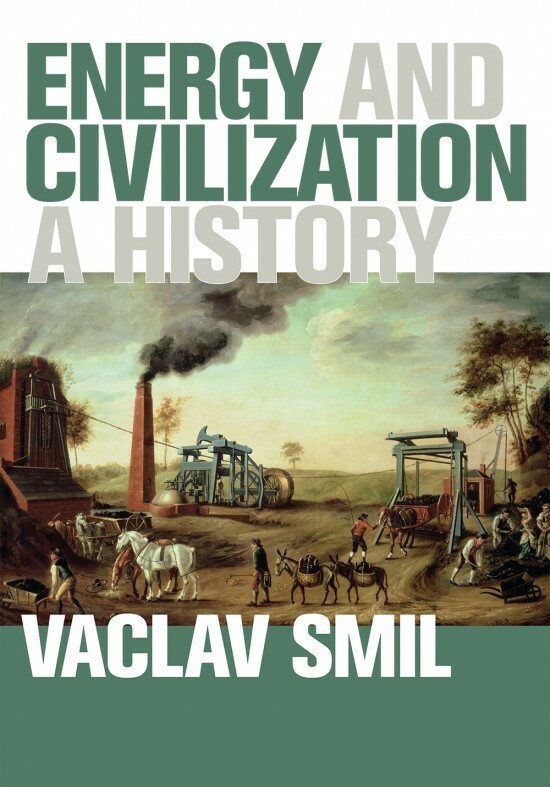 In Smil's book, "Energy and Civilization: A History," the author and professor looks at world history not through rotating names of kings and queens but through how humans have harnessed energy from caveman days to the most sophisticated cultural and social advancements. Gates praised Smil's ability to capture the big picture as well as history's most remarkable details. "I'll admit that Energy and Civilization is not easy reading," wrote Gates on his blog. "In fact, when I read my first Smil books years ago, I felt a little beat up and asked myself, 'Am I ever going to be able to understand all of this.' But [the book] follows an easy chronological progression and is well edited." How it influenced him: Smil's book links energy consumption and economic growth. It's a connection Gates has seen as well and is one of the drivers behind Gates' work pushing for energy innovation. In this case, Gates says Smil's book made him feel even more optimistic about how soon the next generation in clean energy will be reached, "from carbon-natural liquid fuels to game-changing improvements in energy generation, storage and transmission." About the book: "Enlightenment Now" is a comprehensive look at progress in world history. Pinker, a psychology professor at Harvard, puts data in context to show how health, prosperity, safety, peace, knowledge and happiness are on the rise worldwide. "The world is getting better, even if it doesn't always feel that way. I'm glad we have brilliant thinkers like Steven Pinker to help us see the big picture," Gates wrote in a review of the book. 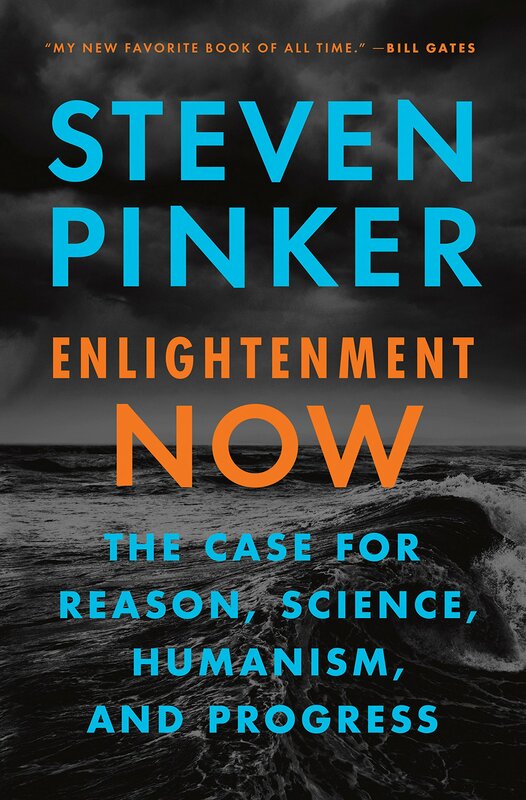 This book "is not only the best book Pinker's ever written," wrote Gates, "it's my new favorite book of all time." 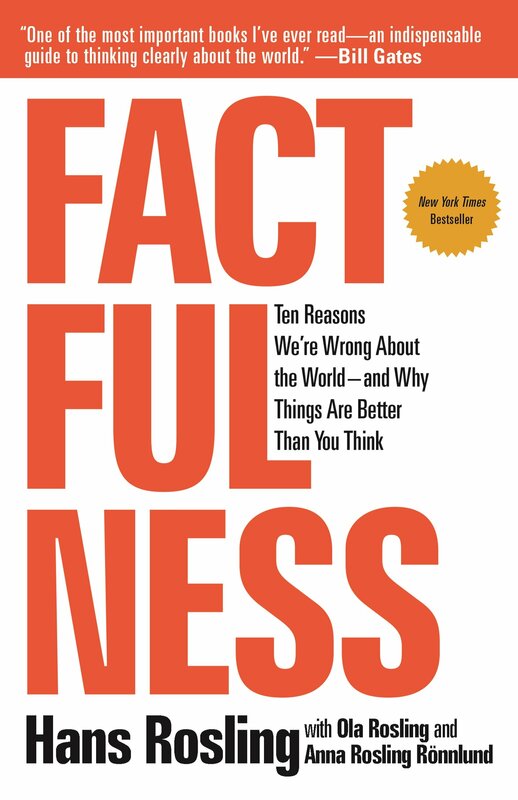 About the book: "Factfulness," explores why humans are consistently wrong about common problems facing the world. Instead of making decisions based off of facts and data, humans are largely influenced by unconscious biases. The book explores ten instincts that keep humans from putting the world into perspective, such as how we're more likely to pay attention to things that scare us or topics with impressive size and scale. Though he thinks everyone could benefit from the book, he said it was a must-read for recent grads. "I think everyone should read it. It has especially useful insights for anyone who's making the leap out of college and into the next phase of life," said Gates. How it influenced him: In "Factfulness," the authors offer a new framework for how to think about the world: instead of dividing the world into two wealth groups — rich countries and poor countries — the book proposes that there are actually multiple income group levels, ranging from the most extreme poverty where people cannot afford shoes to levels where people have running water or enough disposable income to take vacations. Gates says that viewing the world in this way helps to better detect progress. When the world is broken up between just rich and poor countries, it's easy to think anyone without a certain quality of life is poor, Gates wrote. "This was a breakthrough to me," explained Gates on his blog. "The framework Hans enunciates is one that took me decades of working in global development to create for myself, and I could have never expressed it in such a clear way. I'm going to try to use this model moving forward." 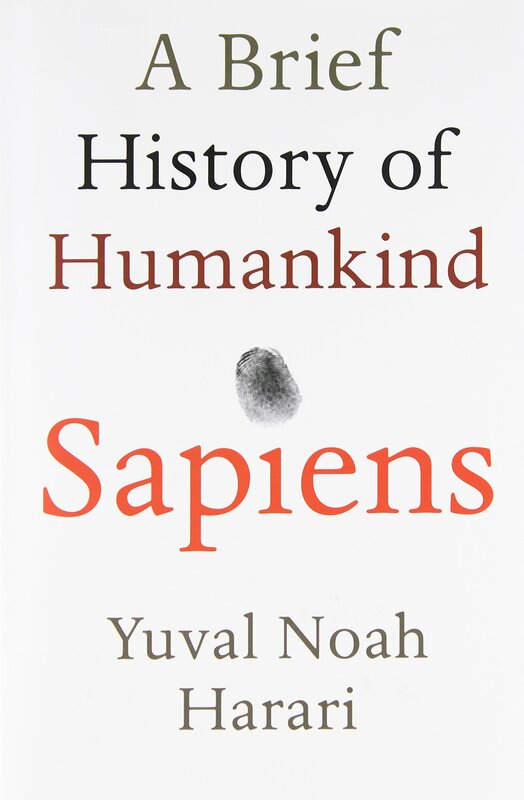 About the book: In "Sapiens," Israeli historian Harari analyzes and condenses the last 70,000 years of human history into stories to explain how Homo sapiens came to dominate the Earth and what's ahead for our species. "Most humans assume that we were always the ones in charge, lording over the rest of the animals," wrote Gates on his blog. "But Harari reminds us that long before we built the pyramids, wrote symphonies, or walked on the moon, there was nothing special about us." How it influenced him: After reading the book, Gates said that it inspired him to think about humans and happiness and what makes our human species, Homo sapiens, so unique and fit for survival. Gates said he found himself pondering many of the big questions in the book, including when in history Homo sapiens were most fulfilled and where Homo sapiens are going as a species. "Those are big questions as old as the history of our species," Gates wrote on his blog. "After you finish this book I have no doubt that, like me, you'll want to get together with some of your favorite Homo sapiens to try to answer them."